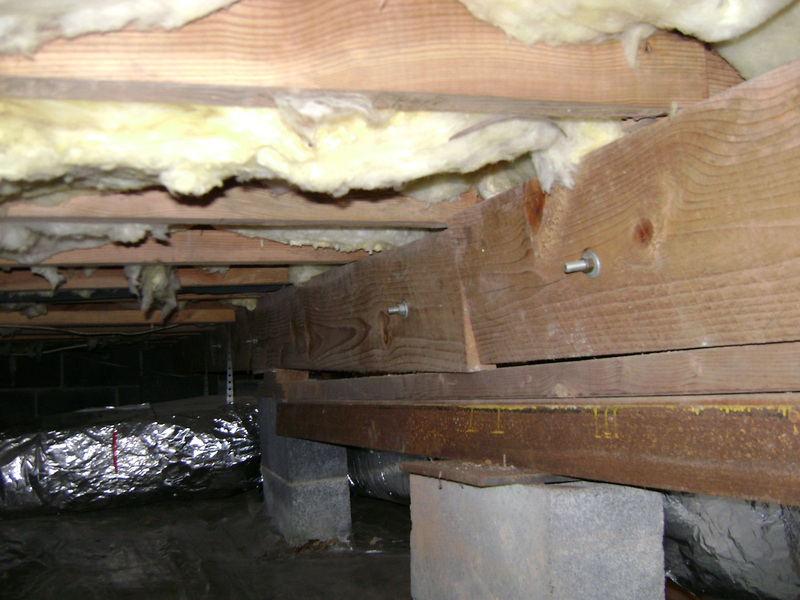 Florida Foundation Authority specializes in repairing floors that are sinking or unlevel due to foundation problems. Our foundation repair experts will identify the cause of your floor damage and provide you with a quality solution. If you have cracked or uneven floors in your home, give us a call at 1-844-387-2089 or click below to learn more about how we can help you. We offer free estimates in Orlando, Melbourne, Palm Bay and throughout the surrounding areas. If you have cracks in your concrete slab, they are likely caused by movement in your foundation. Depending on soil conditions, many foundations and concrete slabs sink and settle over time, placing stress on the concrete and eventually causing it to crack. Shrinking soils, soil washout, and poor compaction of backfill soil can all lead to your foundation slab sinking and settling. You don't have to deal with cracked, unlevel, or sagging floors in your home any longer. Florida Foundation Authority provides complete floor repair services to ensure that you have safe, stable, and level floors throughout your home. Call us today at 1-844-387-2089 or contact us online to learn more about how we can fix all your foundation problems. We offer free estimates in Orlando, Melbourne, Palm Bay, Port Saint Lucie, Fort Pierce, Vero Beach, Daytona Beach, Sanford, Deltona , Kissimmee and throughout the surrounding areas.